You really can’t afford to make this mistake. Thick layer of foundation is likely going to settle in the lines on your facial and neck skin and this will end up sapping your skin’s luminosity. Foundation is actually meant to be used to even out discoloration if any and not covering the whole skin! When selecting foundation products, go for the sheer liquid formulas and have light-diffusing pigments. 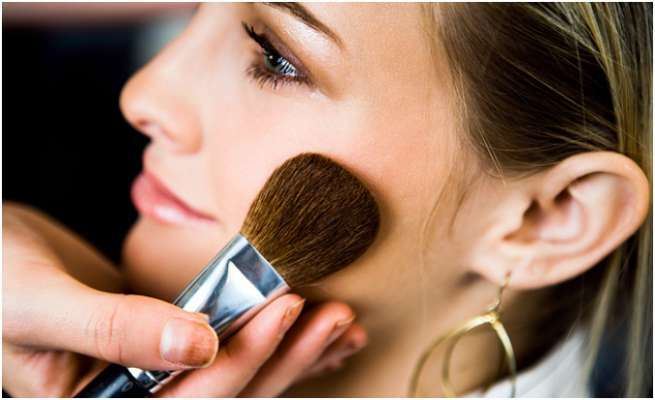 For a dry skin, applying foundation can make it look patchy and also accentuates discoloration. 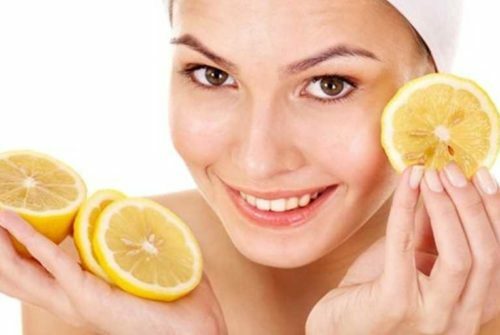 In this case you need to exfoliate at least two to three times in a week and should always remember to apply a moisturizer after every cleansing session. Shimmer if applied excessively is likely to pick up the fine lines on your skin which tends to make you look older. Avoid applying it on the whole face and instead use it to highlight a few parts like the cupid’s bow, the cheek bones, and lightly under the brows. 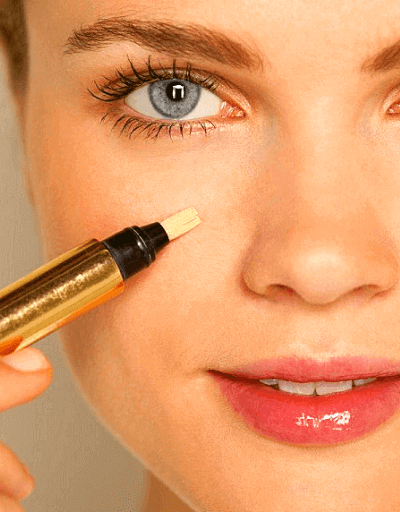 A thick concealer is applied to remove the shadows found under your eyes. However, it is also very likely to highlight the fine lines and crepiness found in areas where the skin is thin. The best option in this case is using a brush-on highlighter pen specifically one that uses illuminating particles and not opaque color to help you camouflage dark circles. You should apply the concealer just under the eye region where the shadows are more conspicuous and here the lines are very few. The dark colors tend to make your lips look smaller. 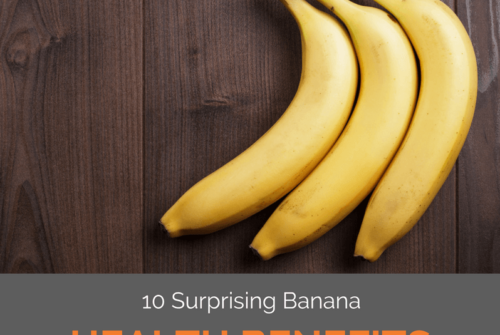 Bright colors make your mouth look fuller and youthful. 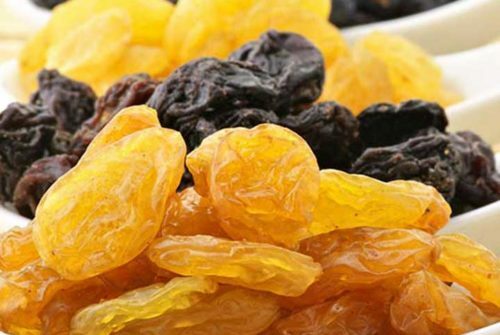 A skin that is youthful reflects light. 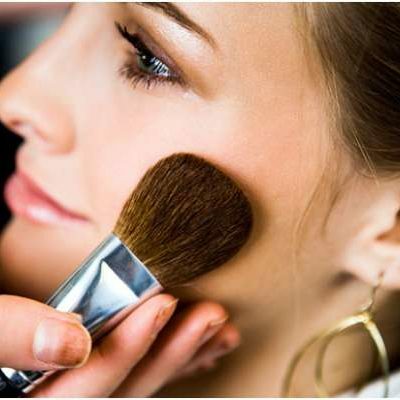 Applying powders will definitely prevent light reflection and also magnify lines found in the skin. To avoid the shining on a sunny day, you can apply powder only on the chin and nose. You can also choose to use blotting tissues on the T-zone (chin, nose, and forehead). 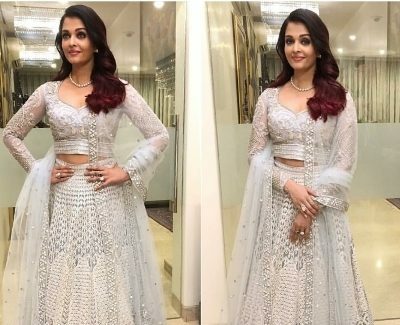 This is the most terrible mistake you can make for it will make your eyes appear droopy and also tends to draw attention to the dark circles. 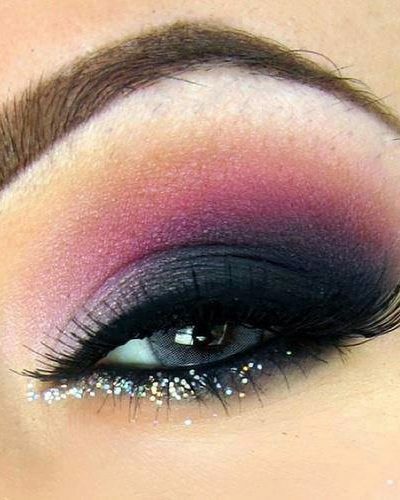 Eyeliners are meant to make your eyes look more open; however, using black is quite harsh. Instead use diffuse colors if you want present with eyes appear soft and blended while avoiding strict lines. 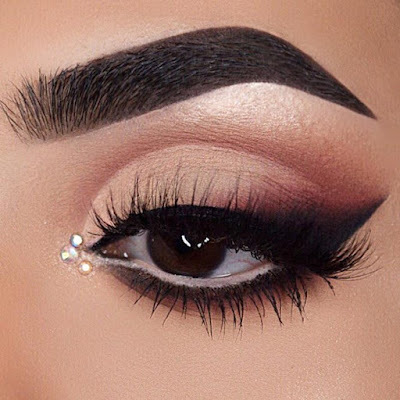 A thick liner will make the upper lids appear heavier than they really are! Lining your lips with a very dark color or making it heavy makes your lips appear tight. 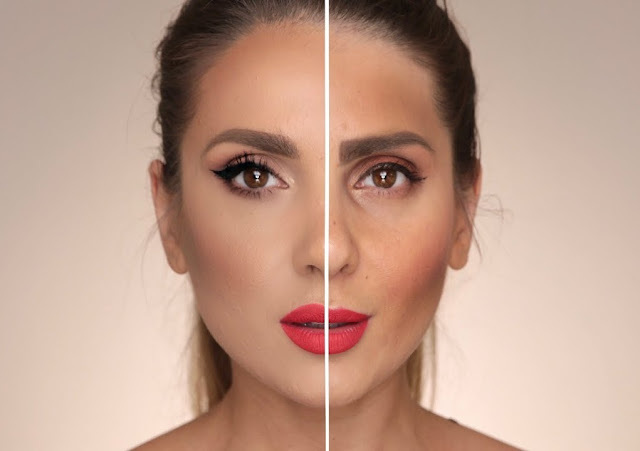 To avoid this effect, choose lip liners that match your lips’ color. Also choose creamy formulas that are not likely to adhere to dry patches. Apply it in a manner that ensures it fills your lips entirely and make it even. You should not skip the blush for it makes your cheeks rosy and aids in bring life to your face! Applied correctly, it gives a slight lift. To apply color on your cheeks, smile to help you locate the fleshiest part on which you apply the color and ensure to blend it towards your temples. Do so gently in circles and not a line using a fluffy brush. This helps you avoid stripes of color which make your face look drawn, hollow, and old. The lips’ borders normally soften with age, and this makes any excess lipstick migrates easily. The result will be bleeding color which definitely won’t give you a youthful look. To avoid such a scenario, use a lip brush or your finger tip to help you avoid depositing too much pigment. You should concentrate the lipstick at the mouth’s center then blend it out using your finger and top up with light gloss or a moisturizing balm.